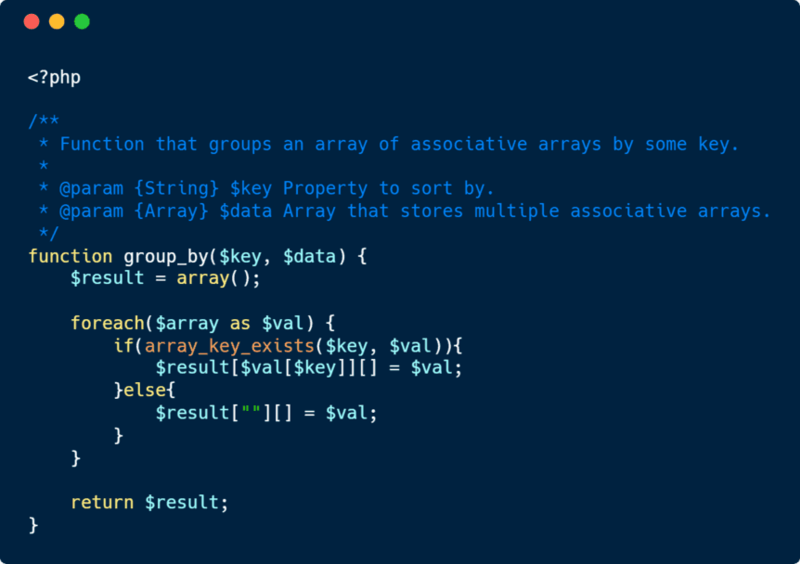 Learn how to group an array of associative arrays by some key with PHP. 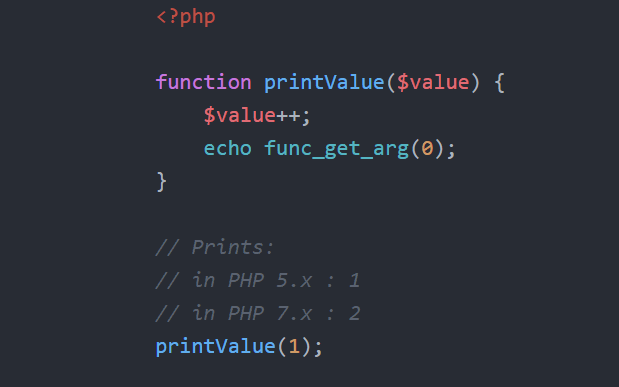 Learn why this warning appears in your PHP code and how to solve it. 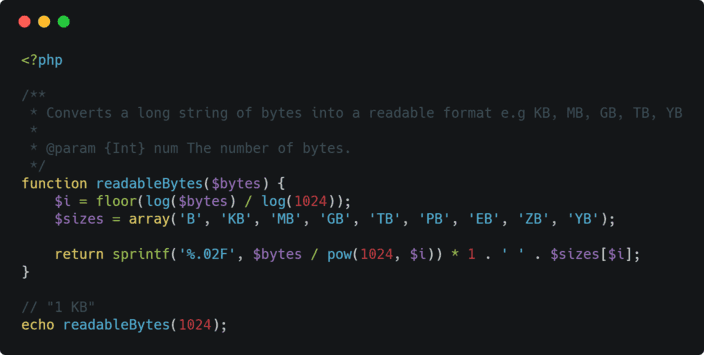 Learn how to convert a value of bytes into an easily readable bytes format with PHP. Learn how to update the value of a variable that is outside from the scope of a closure function in PHP. Learn what DC2Type strings stored with Doctrine in your Database mean and how to unserialize them. Learn how to solve the "__toString() must not throw an exception" error in PHP. 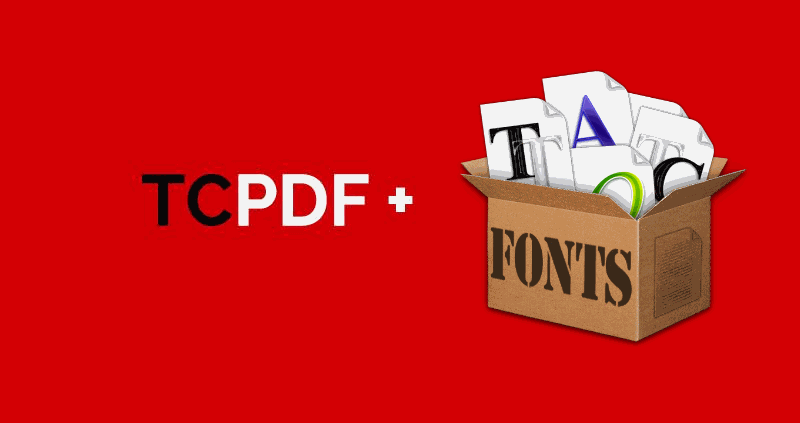 Learn how to use custom fonts for your PDF using the PHP TCPDF library. Learn more about the Year 2038 Bug and know how to check if your PHP code is susceptible to it. 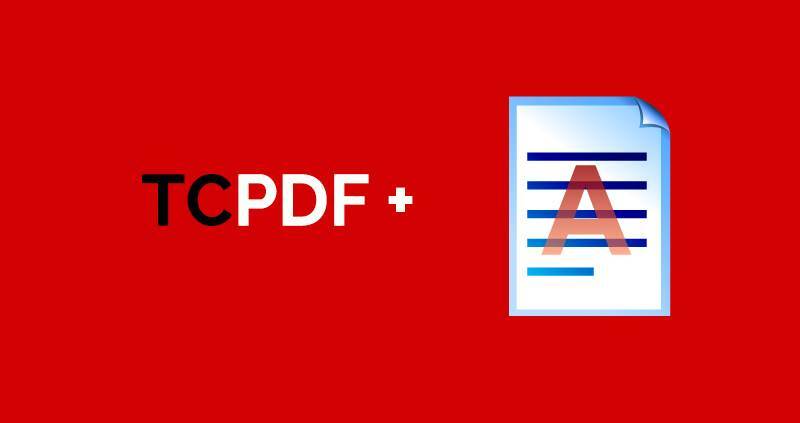 Learn how to override the default behaviour of TCPDF to add your own watermark.